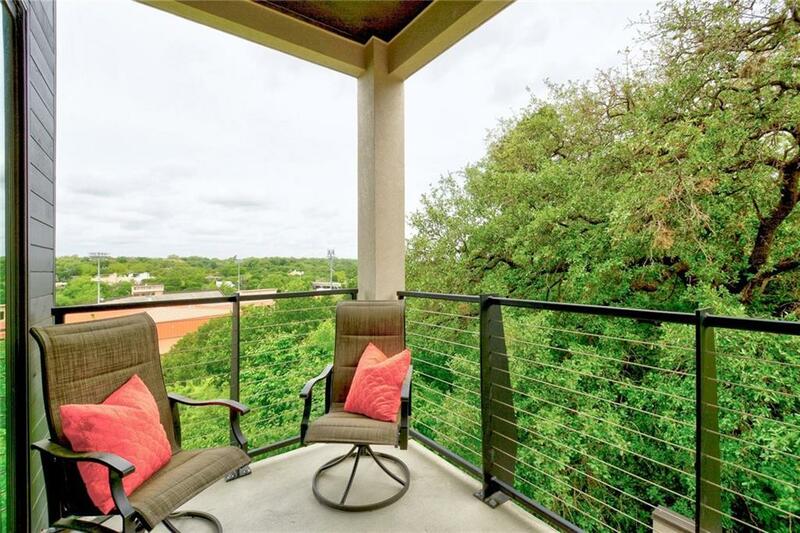 Rare opportunity to live where Downtown Austin meets The Historic Clarksville District. This unique unit sits alongside the Community Outdoor Space. 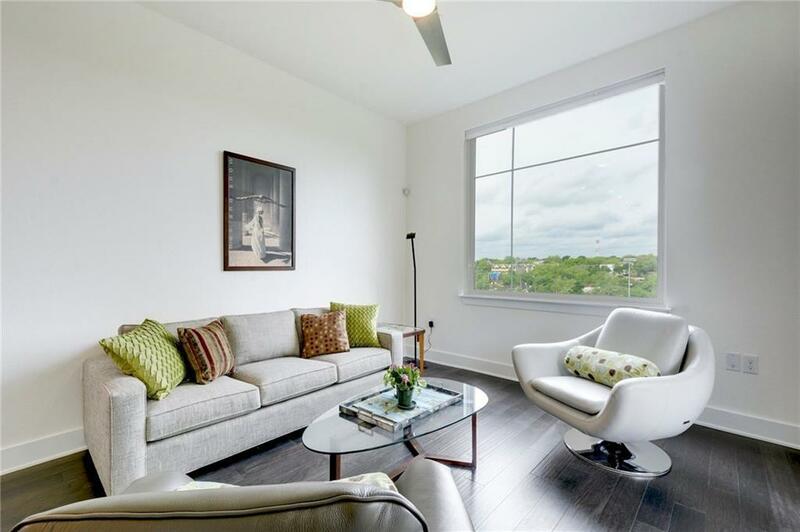 Exquisite Modern Swank Finishes with Expansive windows, abundant Natural Light, 5wood Floors, Chef Grade Gourmet Kitchen, Thermador Appliances, 42 Lennox, Tsuki 1, Soft Close Cabinets, Sleek Lighting & Hardware, Nest Thermostats. 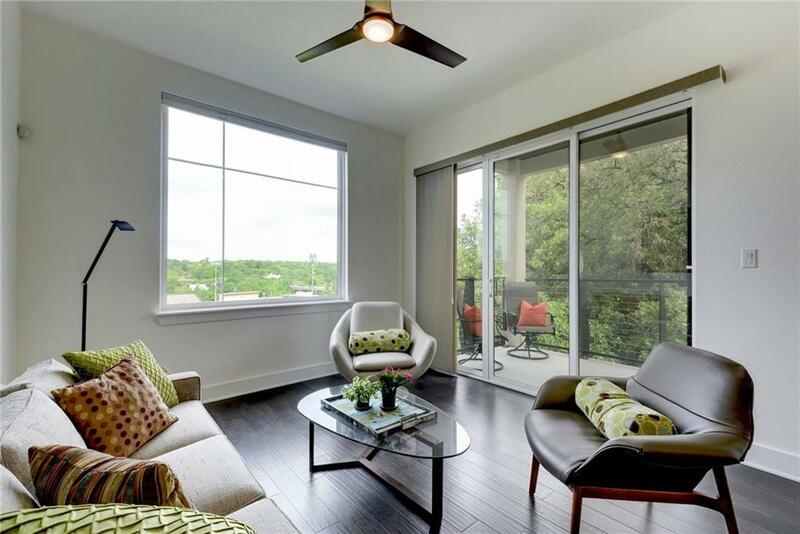 Beautifully designed 13 Unit New Construction Building. Built by Milestone Community Builders. New Asko washer/dryer ordered. 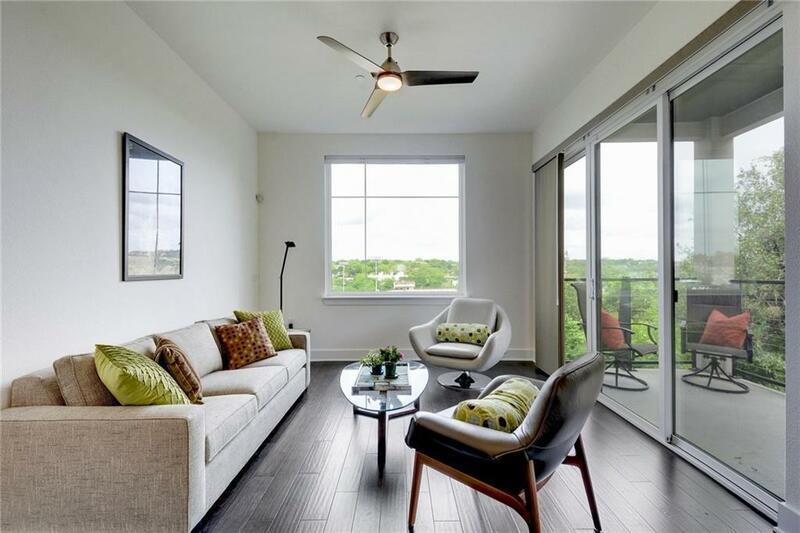 Property listed by Presidio Group, Realtors.